Matrixsynth has a roundup of Tannerin and other non-Theremin but Theremin-like instruments. Regular CDM readers know the difference, but that’s the first I’ve seen of the cool Theremax! 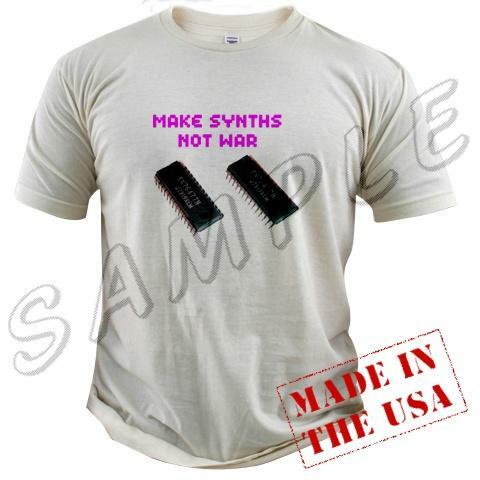 The red-hot synth blog Matrixsynth also examines the new SEMtex analog synth and other goodies. EverythingUSB reviews the Ergodex DX-1 input system; see earlier CDM speculation about the potential of this device for music. My review unit still hasn’t shown up, however. Boo. GetLoFi links to How to build your own noise circuits. Start your own modular synth now! Engadget goes ASCII with a mock-1985 post. CDM 1985? Let me see what I can do. I could talk about draconian old technologies like MIDI. Oh, wait. We’re still using that, huh? Synth of the week: Intersteller space synth complete with cockpit via GetLoFi. Now the bad news: the dude lost the link. Help `em out; someone must have info on this, right?